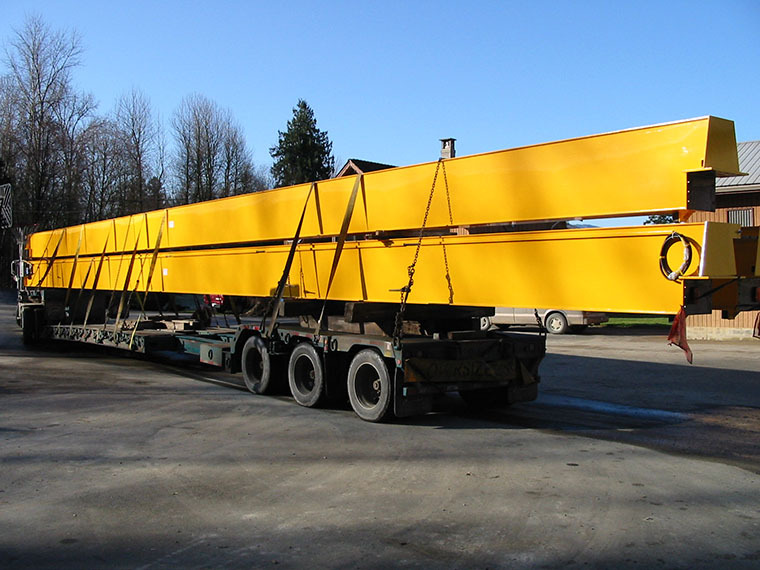 Mussell Crane owns three commercial transport trucks; one equipped with a 70 tonne-meter Hiab crane, and two with 30 tonne-meter Hiab cranes. 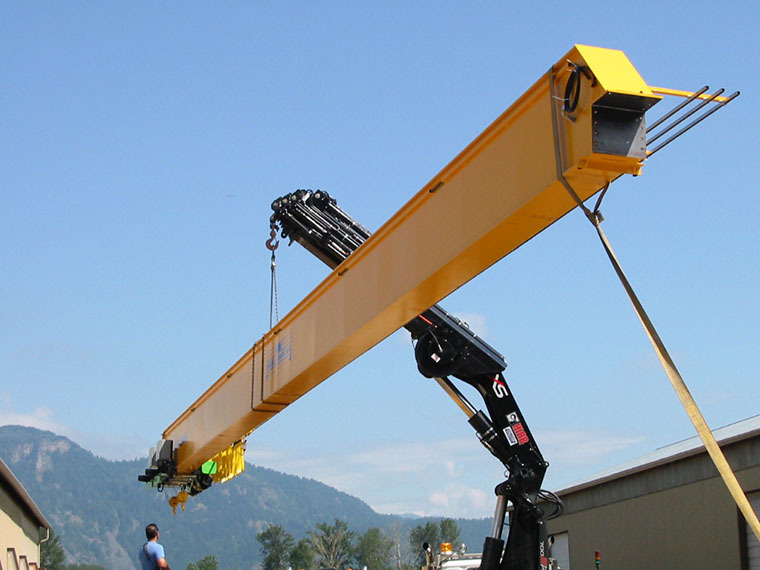 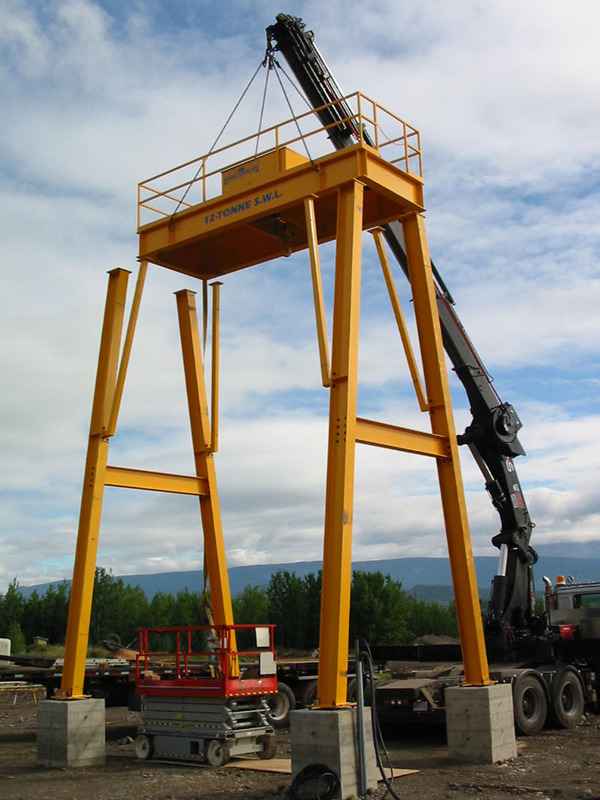 Unique in the industry, they offer freight and on-site installation, complete with load testing & commissioning, performed by their trained and experienced in-house installation crew. 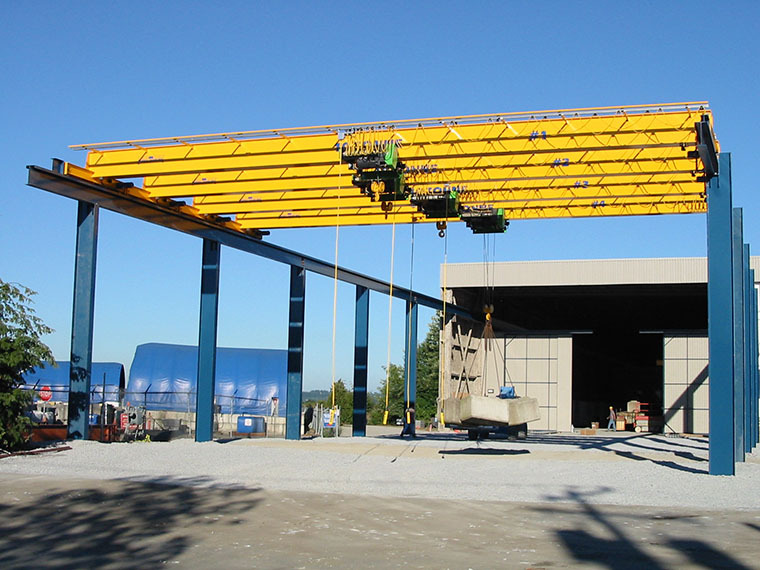 They provide the most comprehensive and cost-effective installations by eliminating unnecessary third-party fees from transportation, cranage, and labour.